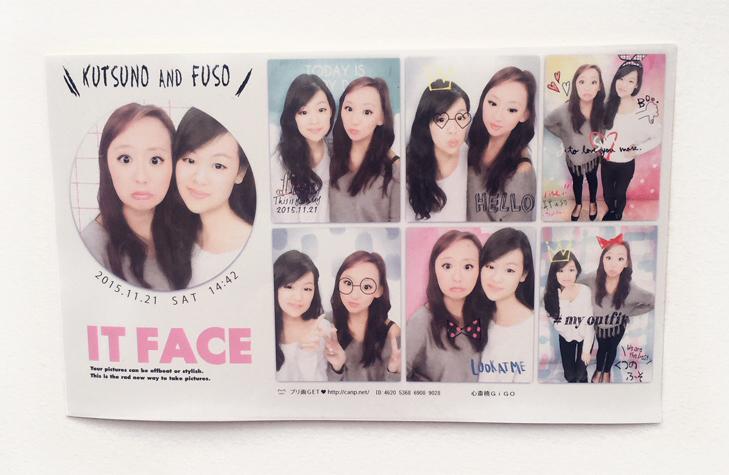 So Wong | Blog: NOV '15 | 大阪市, Osaka. 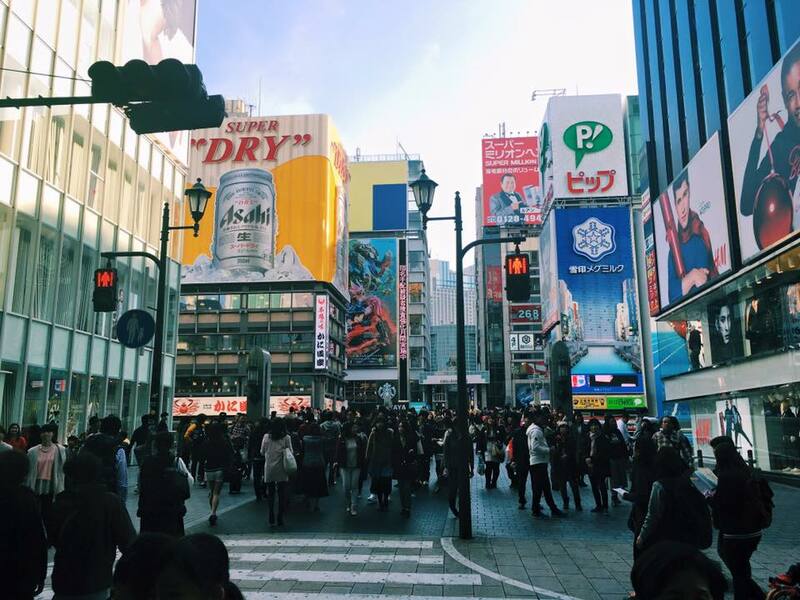 NOV '15 | 大阪市, Osaka. I have issues. It's been over a year since my trip to Japan and I still feel need to update it in an ocd-like manner with the exact order of my visits. Ultimate laziness needs to be left behind in 2016 and replaced with organisation skills. 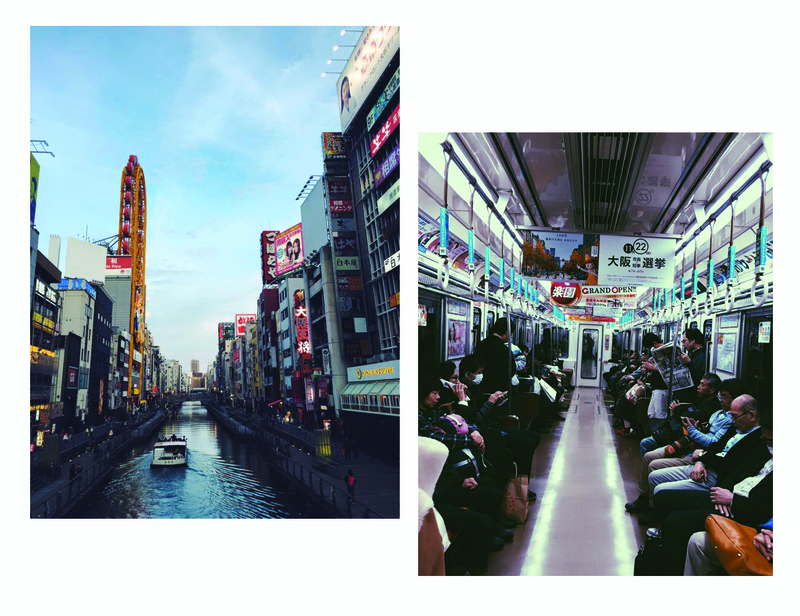 This is my nostalgic tribute to my visit in Osaka. ヤーホー Yaho! 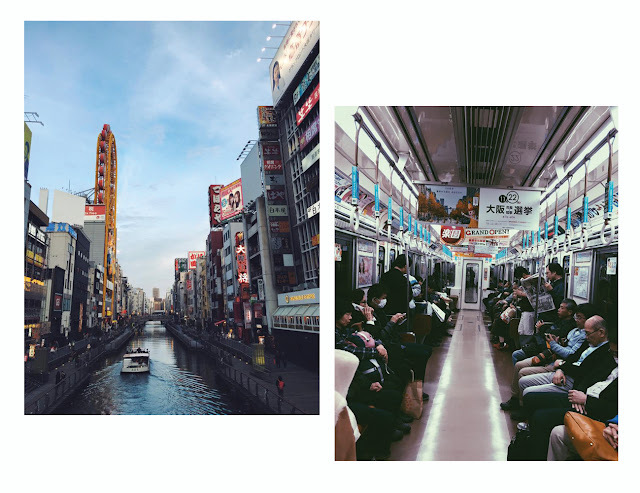 We wanted to immerse ourselves into the modern side of Japan, and we thought that Osaka was the perfect contrast to our previous destination in Kyoto, although I've got to say- the underground 'metro' (I can't think of what they're called) were old fashioned AF. Situated in the Kansa region of Japan, we could hardly wait to get our shopping on for the day at Shinsaibashi-suji Shopping Centre. Help. It was heaven. 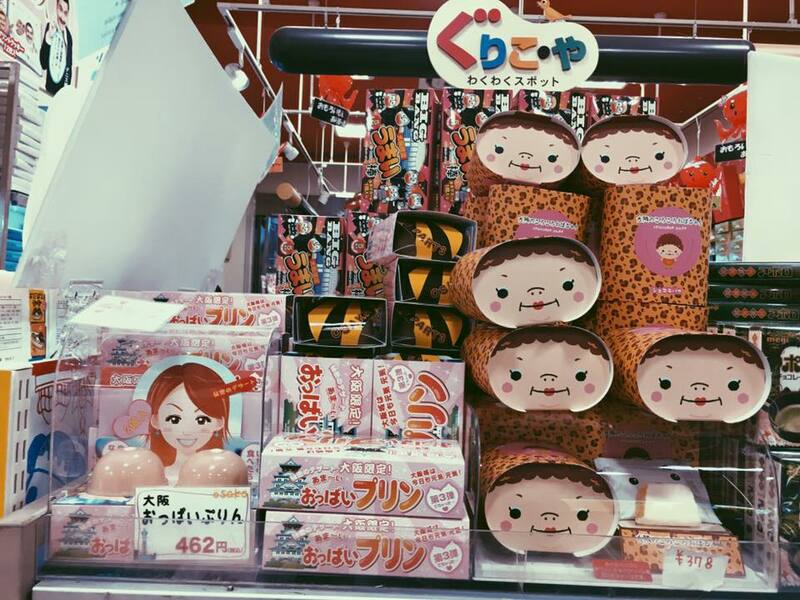 A long outdoor arcade of endless shops filled with quirky Japanese fashion items and beauty products. The bladdy beauty products. Tax-free shopping literally sent me over the edge and I went crazy, throwing things into my basket like no tomorrow. I was suddenly enticed by novelty items that I would never have thought of buying and now I have the receipts of my impulse buy at the pharmacy to remind me of the eye drops I once bought in 2015 stapled into my passport. Sidenote: Japanese eye drops are bleach, I'm sure of it. They sting like a b-. 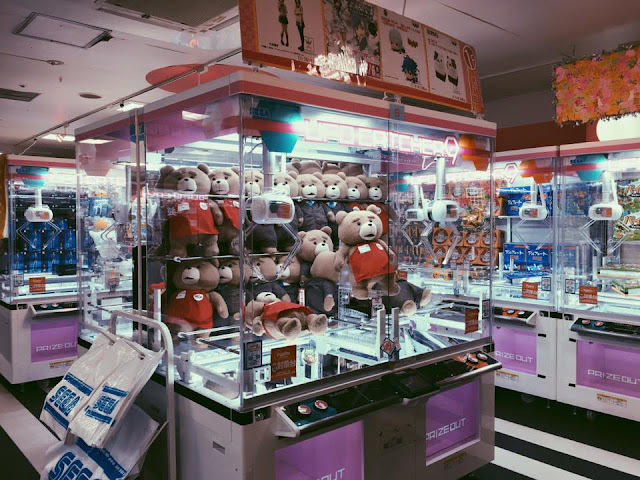 The Japanese love their games, and we discovered an arcade which came hand in hand with multiple photo booths. Despite us looking like aliens as an end result, you've got to give them props for the editing opportunities. There was a 'timer' system implemented and we had 60 seconds to type our names. In Japanese characters. Say hello to Kutsuno and Fuso! The rest of the evening entailed a visit to Dotonburi, which was close-by. The streets were bustling with neon lights, restaurants with gigantic 3D seafood plaques attached to them and souvenir shops; those night-time vibes were everything. And the 2-man karaoke booths which let us sing to our hearts content and led to us getting three hours of sleep, perfect for our next day at Universal World. Thank goodness for hot-tea in a bottle from the vending machines. 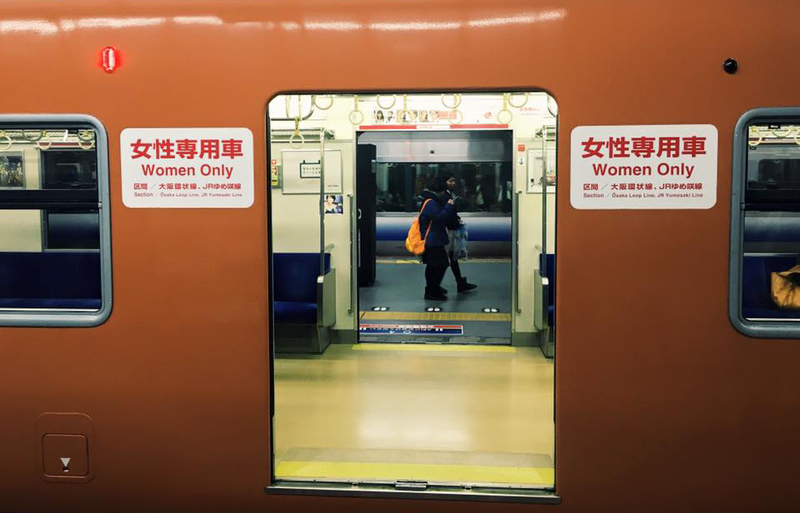 NOV '15 | 京都市 Kyoto, Japan.